when they inquire through 411 directory assistance. so your company can be found by prospective customers. 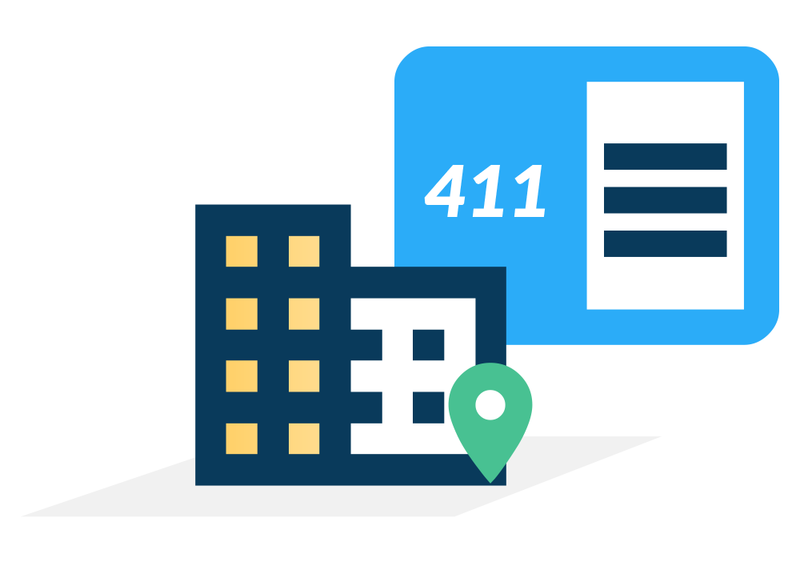 Telzio's 411 directory listing service enables your business to appear as a local listing when people search for products and services in your business category. Update your company information anytime. Updates include company name, address, city and state, main phone number, and fax number. Take over calls when needed to avoid putting the customer on hold.